Handshakes, cheek-to-cheeks, brofists, hugs and hand waves are what we see as usual actions when greeting someone. But don’t you know there are many more unusual greetings besides these? Handshaking is a silent way of greeting which is more common in China, although it is a popularly used form of greeting in many countries worldwide. Many western countries accept hugs and kisses as a popular form of greeting, although a handshake is still the formal way of greeting people. 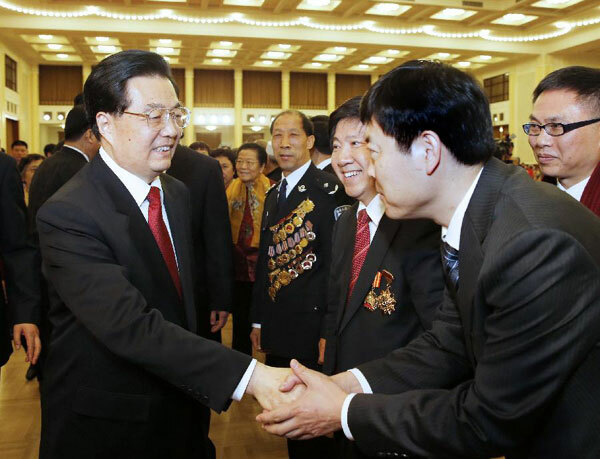 In China, a handshake or a simple and kind salutation is common. It is common on most social occasions as an expression of courtesy and greeting when people meet or say goodbye to each other. Besides, handshaking is also a way to express congratulations, thanks and motivation to others. After verbal greetings, the handshake is by far the most common form of greeting among both males and females in Europe. This is especially true for the first meeting. In England, adults, across all levels of society, a handshake of greeting and on parting. 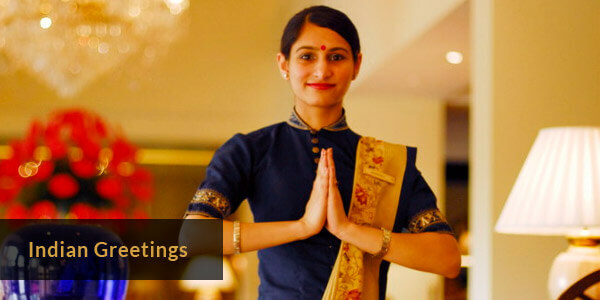 You are going to impress your Indian partner or client if you greet them in their native language.To greet in India, Say Namaste while pressing both your palms together, fingers touching one another and pointing upward, and making a simple bow. The most common way of spelling out their personal names is to begin with the given name then the family name. However, in some areas, some men don’t have any family name. Make sure you can verify to them the right way of saying their complete name. Women usually make use of their husband’s family name once they get married. If you travel to Japan, knowing how to bow and greet in Japan can be helpful. Bowing is an important custom in Japan. People commonly greet each other by bowing instead of handshaking, and people generally have a small conversation after or before they bow. This custom is used constantly in Japan. You may even see people bowing while on the phone. Keep in mind that men and women bow differently—men usually keep their hands at their sides, while women put their hands together on their thighs with their fingers touching. In Mongolia when people greet each other during a ceremony or a festival, they will offer their snuff bottles in the upturned palm of their right hand with the lid partially opened. The person being greeted will take out a pinch of snuff using the small spoon attached to the lid. Then they place the pinch of tobacco on the back of their hand before “snuffing” it up their nose. Even if you don’t want to sniff any snuff that day, it’s respectful to hold the bottle close to your nose, to smell the fragrance before passing it back. In New Zealand, they have a traditional Maori greeting called hongi. 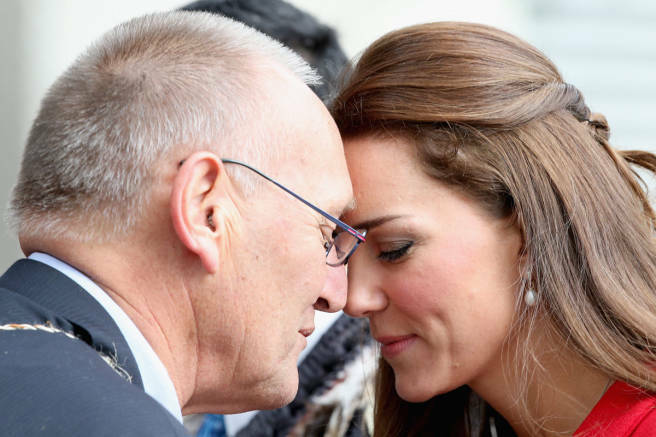 Hongi involves the rubbing or touching of noses when two people meet. This act is referred to as the “ha” or the “breath of life” which is considered to have come from the gods. Tibetans say welcome by sticking out their tongues. This tradition has been practiced since the 9th century during the time of Lang Darma, a Tibetan king known to have a black tongue. The people were scared that he’ll be reincarnated, so they start sticking out their tongues when meeting someone to prove that they aren’t evil. This greeting is often accompanied by placing their palms down in front of their chest. 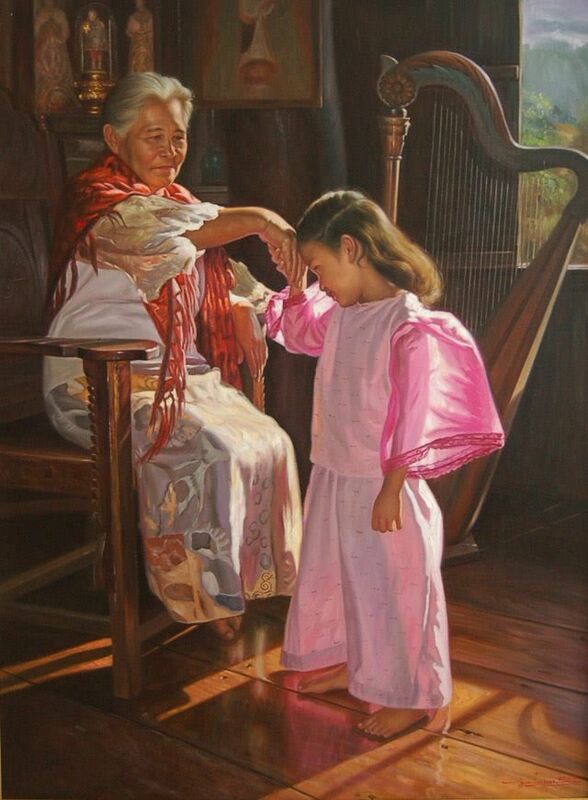 To perform thi traditional greeting, place your palm at the chest then bow your head so that your thums touch your chin and your fingertips touch your forehead. The people of Greenland have special greeting known as the Kunik. Participants place their nose and top lip on the cheek or forehead of their companion and greet in. Stretching out both your hands to your companion and lightly touch their hands before bringing your hands back towards your heart. In Saudi Arabia, as in other Middle Eastern countries, Muslims will very often greet each other with a handshake and say “As-salamu alaykum”. Men may greet with kissing cheeks, and placing the left hand on the other’s right shoulder. In germany the polite way to greet someone is to shake their hands. Do you want to try doing these? how do you greet your loved ones? comment below and let us know.